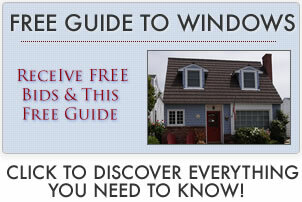 Gliding windows offer many advantages for your home. 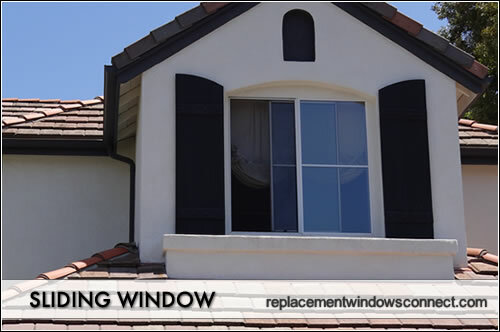 Gliding windows are simply another name for sliding windows, they both glide horizontally to allow for ventilation. Gliding windows open by slding along a track, instead of opening outward like an awning or casement windows. This is great for homes that are set close to neighbors because they don’t intrude out. Instead the entire window is effectively contained in the orignial installation space. There is little hardware involved in gliding windows, meaning less parts that can break or bend. Unlike hopper windows for instance, there are no cranks and hinges — only a track that can be easily cleaned and lubricated every few months to insure proper glide. The smaller frame needed for gliding windows means that there is more glass area. This means more natural light in and a larger view of the outside. This style of replacement provides homeowners with perhaps the best glass-to-frame ratio available. This means that you see the outside instead of the frame. Gliders allows for easy cleaning. Slide open the pane and clean the outside of the glass. Because more are made from vinyl frames, they require little more than a simple non-abrasive cleaning to take off dirt and grime. One issue is how to clean the other window pane that is blocked when you slide the other pane out. Many manufacturers offer solutions, but for entry level options it can be a pain. These prices include both product and installation. Vinyl frames can bend or warp if they are too large and exposed to large shifts in temperatures. When it comes to gliding windows, make sure that the opening is ideal for the frame — cheap vinyl frames with unfilled chambers won’t be able to support wide frames. This is where qualified contractors and installers can make their money – by understanding the window product and finding one that will hold up over time. Gliding windows are somewhere near the bottom when it comes to energy efficiency. This isn’t to say that all are bad, but when compare to fixed windows or casements, they simply can’t compare. They are probably not the best choice for extreme climates, but are perfect, cost effective options for more mild areas and regions.